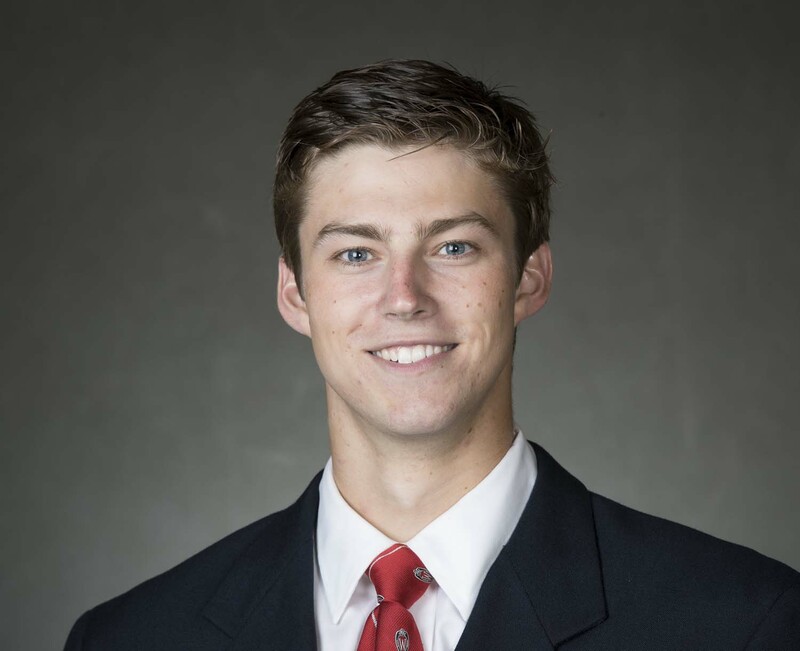 Wisconsin Sophomore goaltender Jack Berry (Holly, Michigan) has been named Big Ten Hockey’s second star this week. Berry had 40 saves to help the Badgers hand top-ranked Notre Dame their first Big Ten Conference loss of the season at the United Center in Chicago on Sunday. The Irish saw their 16-game win streak come to an end. Berry’s 40 saves equal the sixth-highest save total for a Badger goaltender in a shutout in school history. It was the first shutout of Notre Dame since Nov. 26, 2016. Berry improved to 4-3 on the season with a 2.32 goals-against average and .919 save percentage. He earned his third career weekly award and second of the season. The Badgers are back on home ice this weekend to face Penn State. The Nittany Lions were swept by Michigan last weekend. The 18th ranked Wisconsin men’s hockey team blanked No. 1 Notre Dame, 5-0, on Sunday afternoon at the United Center in Chicago. The Badgers (12-12-3, 6-8-2-0 Big Ten) outshot the Irish (19-4-1, 13-1-0-0 Big Ten) 46-40 as sophomore goaltender Jack Berry posted the shutout. Berry had 40 saves in-goal to tie his career-high mark. The Badgers ended Notre Dame’s 16-game winning streak, handing the Irish their first shutout loss. It was also the first lost for the Irish against a Big Ten opponent this season. Freshman defenseman Wyatt Kalynuk got the Badgers on the board in the first period, going from end to end. The Badgers also notched a power-play goal and a short-handed goal in period number two to put the Badgers up 3-0. Sophomore Trent Frederic scored his team-leading 11th goal of the year while the Badgers were killing a penalty. The Badgers then added two more goals in the final period on tallies from freshman Linus Weissbach and a late power-play goal from rookie Sean Dhooghe. 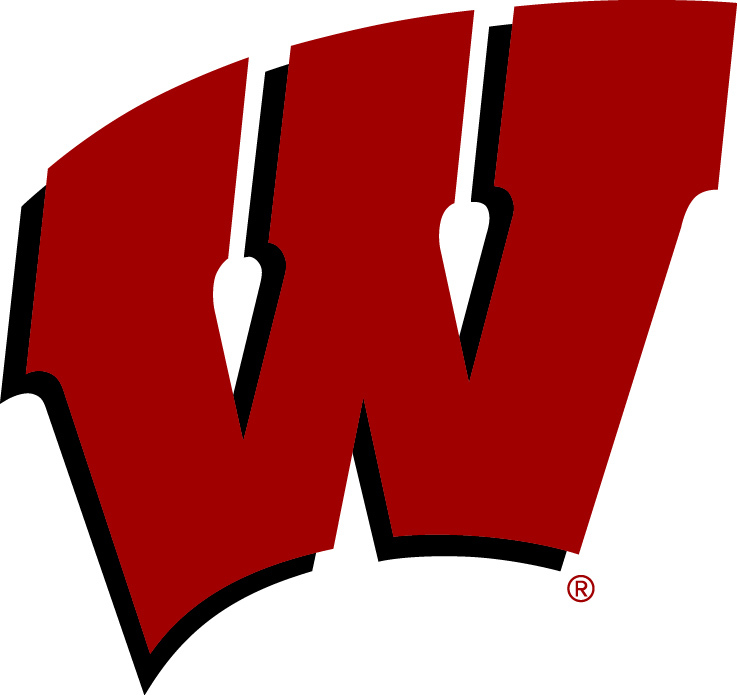 Wisconsin improved to 11-0-0 in games played in Illinois during the modern era (since 1963), and 5-0-0 in Chicago. Up next, the Badgers welcome Penn State to the Kohl Center in a Friday-Saturday series, Jan. 26-27. Friday’s game starts at 8 p.m. Saturday’s game faces off at 7 p.m.
Notre Dame and Wisconsin men’s hockey teams will host the second game of their January series in Chicago on January 21, 2018 at the United Center. The game will face off at 2 p.m. CST and will air on NBCSN. 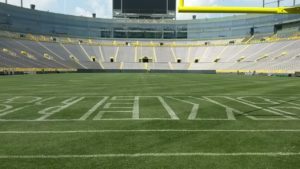 It is part of a two-year game series deal where the Notre Dame Fighting Irish and the Wisconsin Badgers each play their home game matchup on neutral ground in Chicago. Wisconsin head coach Tony Granato is excited about bringing arena experiences to his roster of athletes. “We had the pleasure of practicing at the United Center, and playing at Madison Square Garden and Joe Louis Arena last season, so we are looking forward to another game at an NHL arena again. 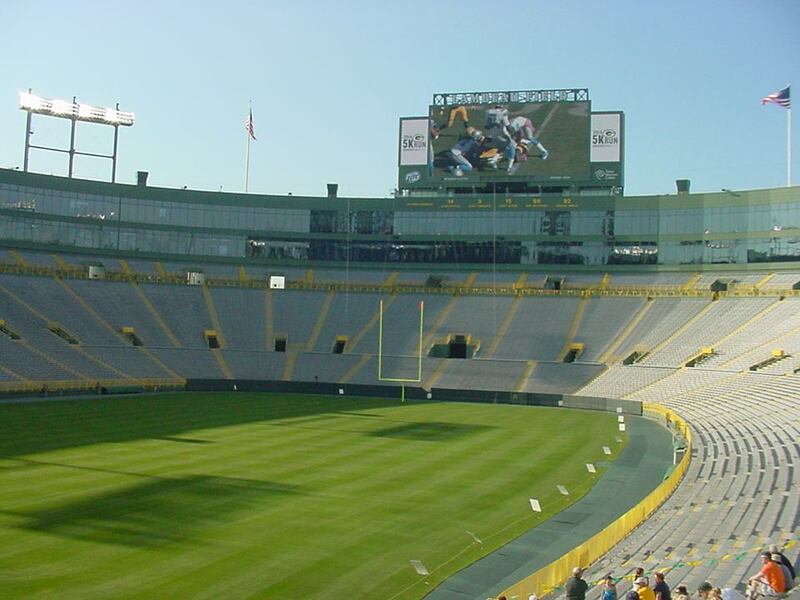 “When we get to play at special places like these, it gives our players and fans great experiences and a taste of what they will see at Frozen Fours. It also gives our players a chance to feel what it is like to play at the next level. General admission tickets for the January 21, 2018 game are available starting at 10 a.m. CST on Friday, November 17 and can be purchase online at unitedcenter.com, in person at the United Center Box Office or by calling Ticketmaster at (800) 745-3000. All State Championship games will be played throughout Saturday, March 22nd.